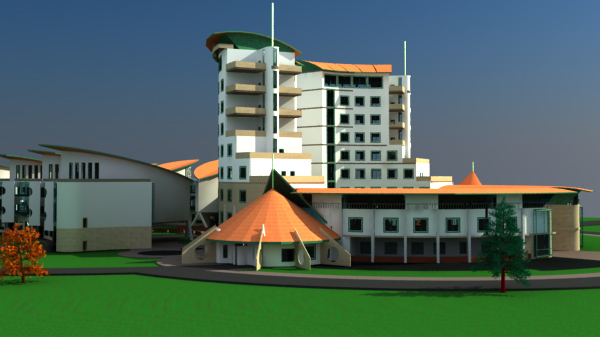 Are you interested in getting a Kenyan Architect? You probably may be looking for a building consultant who can help you reach your building dream in a cost effective manner. 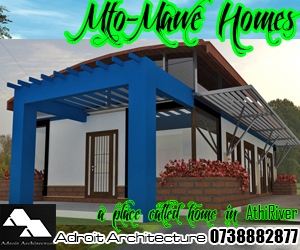 You may be looking for a well thought out, unique and beautifully designed building. You may be looking for an architect or building consultancy that knows how to implement building projects in the East African region. You may require a dynamic building consultant who will walk with you through this process for you to get the best value for your money. My name is David Chola. 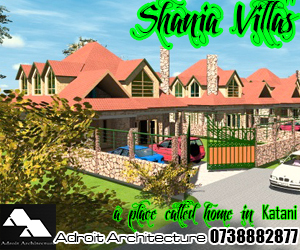 I am based in Nairobi and a registered architect practicing in the construction industry within the East African region. I have handled various architectural designs and received broad experience dealing with building projects from inception of a design to supervision of construction of actual buildings. 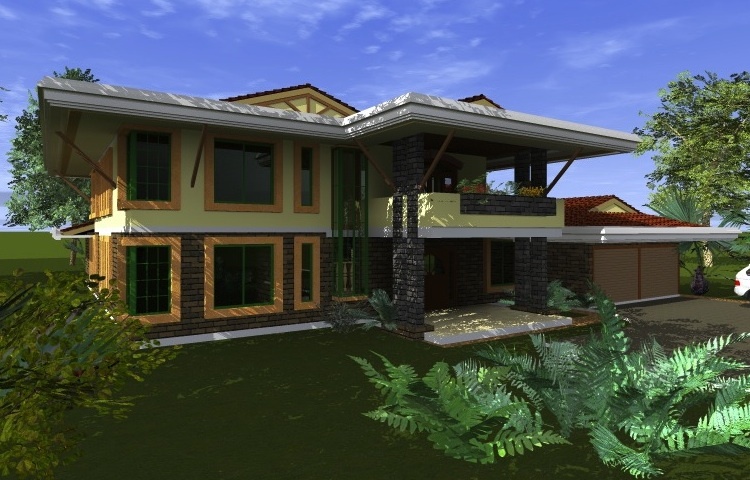 I have a strong interest in creating elegant architectural designs and implementing these as building projects in the most cost effective fashion that a client aspires to. I view every project as an interesting balance between beauty, functionality and economy. Architecture becomes successful when these factors are achieved to their optimum. I am adept at finding this optimum level for each project. Here Is My Professional Profile In PDF format. Feel free to look at my extended profile showing my professional experience and practice history. 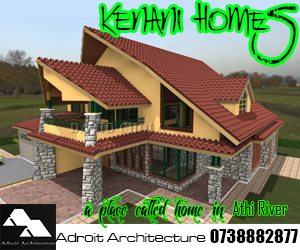 Why work with me as your preferred Kenyan Architect? Every client that is interested in building a project has a distinct aspiration in mind and requires an architect to express and implement it. I have this ability as an architect to bring that aspiration into a reality – first through a strong visually impressive design presentation and thereafter to supervise the construction of the actual built project. The satisfaction at the successful realization of each client’s built aspiration is the reason I do what I do. Green architecture is my passion. I enjoy designing projects that are creative yet responsive to their environment. I believe that part of creativity is conserving our natural resources even as we create spaces for our day to day activities.. Projects designed by architects should respond to the environment in which we live and should make a difference in a positive way. This is one of my core beliefs. Look no further for a good architect! lets have a talk about what you want to build. Let me help you achieve your objectives. With my design and project management experience, I can assist you to undertake your project of whichever size, be it a simple residential house to your ultimate mega structure. I know how to design and supervise construction of building architectural projects.